Beautycon took place at Jacob Javits April sixth and seventh for their fifth annual New York festival. Beautycon is constantly proving that they are the top beauty brand and convention to be reckoned with. Beautycon is the biggest lifestyle and beauty festival. Beautycon includes hundreds of the top global brands and the top gurus, youtubers, influencers, and A-Listers. Beautycon is the event where everyone is welcome to express their creativity. Every gender, race, religion, and age is welcome at Beautycon. Beautycon is a space where everything fun and beauty happens. It is a makeup lovers dream to attend Beautycon. “We are far from perfect, we are still learning,” Moj Mahdara said during Beautycon . “We are growing every day, and it’s really all of you that make this better and better.” It was also announced that Beautycon Japan take place this June. The headliners of Beautycon New York City included Becky G and Cardi B.
Becky G decided to go for an all pink look. Her look included a pink jacket, and a sequin pink hat. 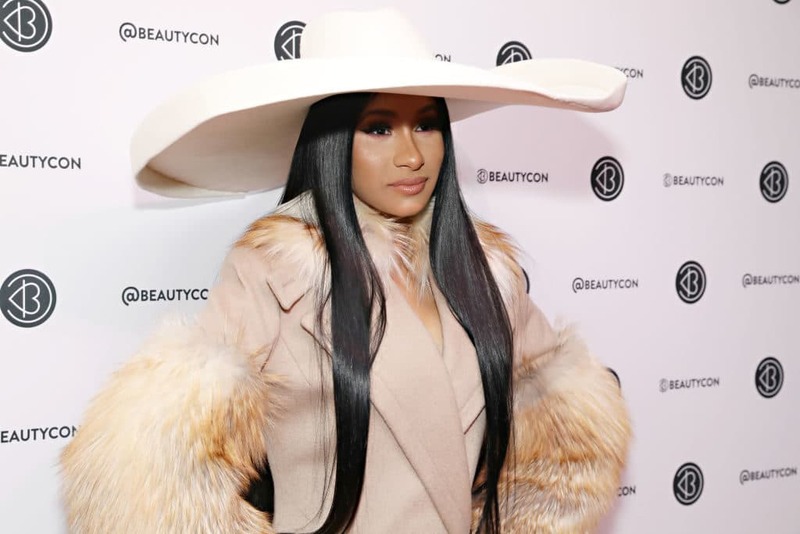 Cardi B decided to pair her look with an extravagant hat with a fur coat. The host of Beautycon day two, Lala Milan, wore unicorn hair with a reflective outfit. I need this outfit to block out the haters. Yara Shahidi decided to go for a green look while rocking her natural hair. Yara Shahidi is wearing green eye shadow with a green jacket. Hair guru Tokyo Stylez is seen wearing a peach color look. Tokyo also paired his look with a natural makeup look. 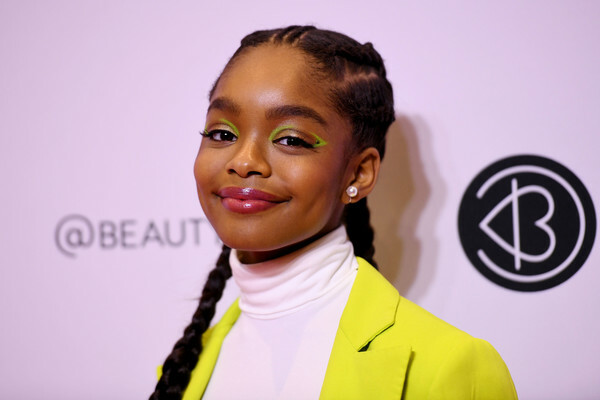 Marsai Martin decided to go for a all neon look for Beautycon. She paired her look with neon eyeliner, and a neon jumpsuit. Beautycon NYC is definitely one of my favorite events every year. I would totally love to see Ariana Grande or Lady Gaga at Beautycon NYC 2020! Categorized in : Beauty posts Fashion posts Today's News!